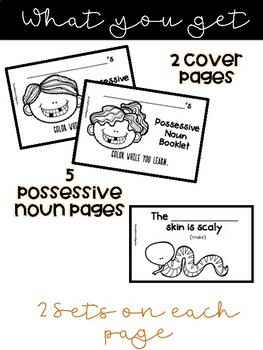 This product includes a small booklet for students to create while learning singular possessive nouns. 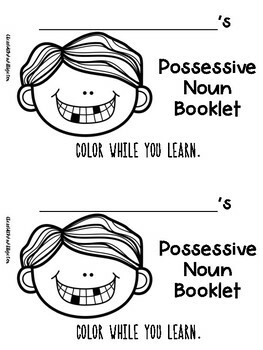 Each page has an area for the student to write the possessive noun and to also color a picture. 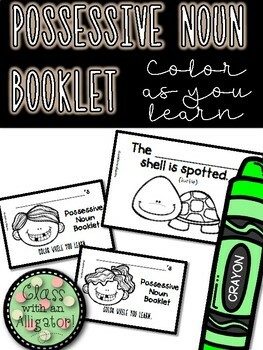 The booklet includes two cover options (one for boys and one for girls) and five pages to practice possessive nouns. 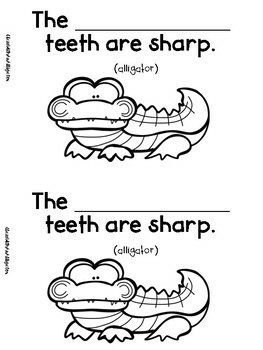 Each page covers two students.